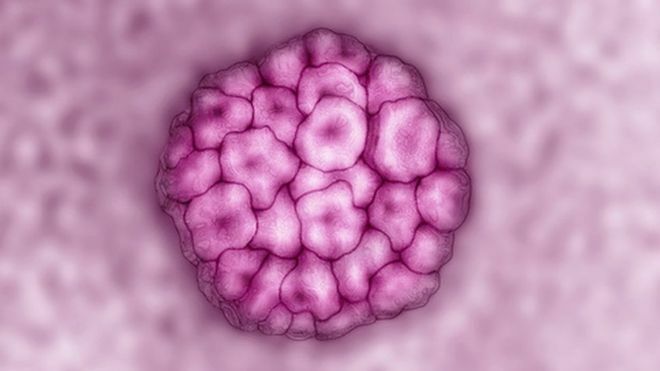 National Health Service of England is going to introduce a superior test of cervical cancer after successful pilot programme. Experts suggest that it can pick up an extra 600 cancers a year. Women who had been required for routine smear test can now automatically be checked for Human papilloma virus (HPV) infection as it is strongly linked to cervical cancer. It hasn’t been routine and it was a test only been done by doctors when they notice abnormal cells in the smear sample. But now Scotland, Wales and Northern Ireland are currently considering whether to introduce routine test as a cervical screening programme. · It is not always that a virus will cause cancer, but HPV contrivutes to virtually all cases of cervical cancer. · HPV testing will be done with sample of cells isolated for cervical screening test. Women who are tested negative will be advised that the cervical cancer risk is incredibly low and can remain in routine screening schedule. Those who are tested positive and with abnormal cells in smear sample can be referred for further investigation and suggest for necessary treatment. Public Health Minister for England Jane Ellison said: "These changes are a breakthrough in the way we test women for cervical disease. The new test is more accurate, more personal and will reduce anxiety among women. Cervical screening currently saves 4,500 lives a year, and this new test will ensure the early signs are spotted and treated earlier."